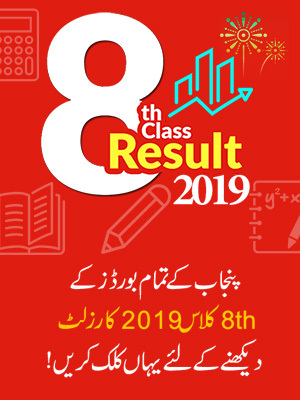 Bahawlpur Board 11th Class Result 2019 will announce on 8 October 2019 according to BISE Bahawalpur Officials. Board of Intermediate and Secondary Education Bahawalpur, is going to announce the result on October 08, 2019 as according the official announcement. 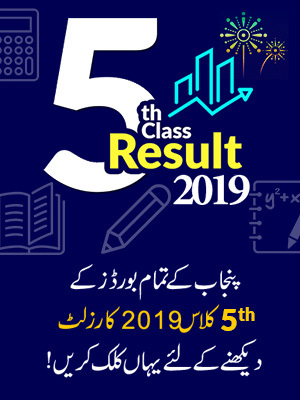 The result of Inter part-I Bahawalpur Board will declare the result along with other all Punjab boards’ results, 2019. 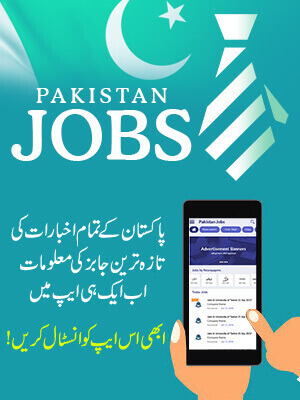 All the awaiting inter part-I students will be able to check their result online on Pakistan’s fastest website BeEducated for students. So till then we recommend all the students to stay in touch with BeEducated site to get latest updates about the inter part-I result 2019. Till then we wish you best of luck for your result. Generally the result and the exams of matric are announced first. For the session 2019 BISE Bahawalpur board conducted the inter part-I exams in the month of May, now the board is on the stage of finalizing the result and its announcement according to the date October 10th, 2019. Till then we urge the students of part 1 to keep visiting the BeEducated page for the further information and latest updates regarding the result of inter part-I 2019. BISE Bahawalpur is the main commanding body for the provision of education, many region comes under its territory as jurisdiction like Bahawalpur, Bahawalnagar and Rahim Yar Kahan for which this Bahawalpur Board organizes the exams and the result in the crystal clear environment. As the exams of inter part-I were commenced in the month of May, now the board is all set to organize the result and they are going to announce it on October 10th, 2019. For this we advise the students of part-I to keep on visiting the BeEducated page for latest updates regarding the result.